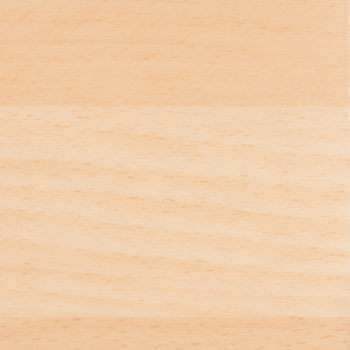 Beauty and performance are combined in this collection of phthalate free realistic wood grain commercial sheet patterns. Ceramic bead infused urethane finish contributes to industry leading durability and ease of maintenance. 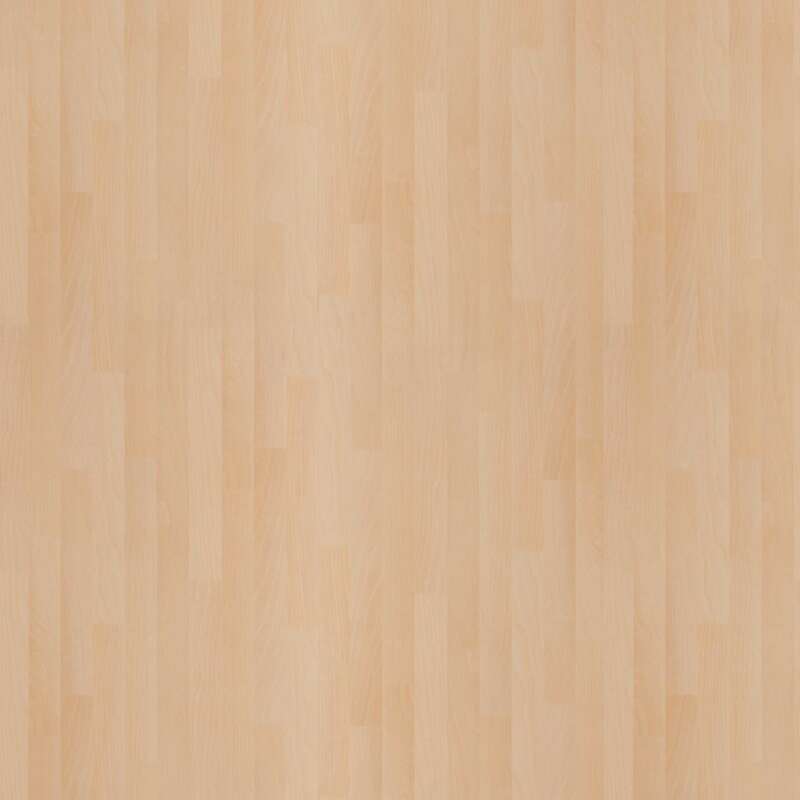 To improve indoor quality, TAJ has taken steps to eliminate phthalates in both their sheet and coordinating LVT. TAJ offers coordinating sheet and LVT products in complimentary patterns and colors. 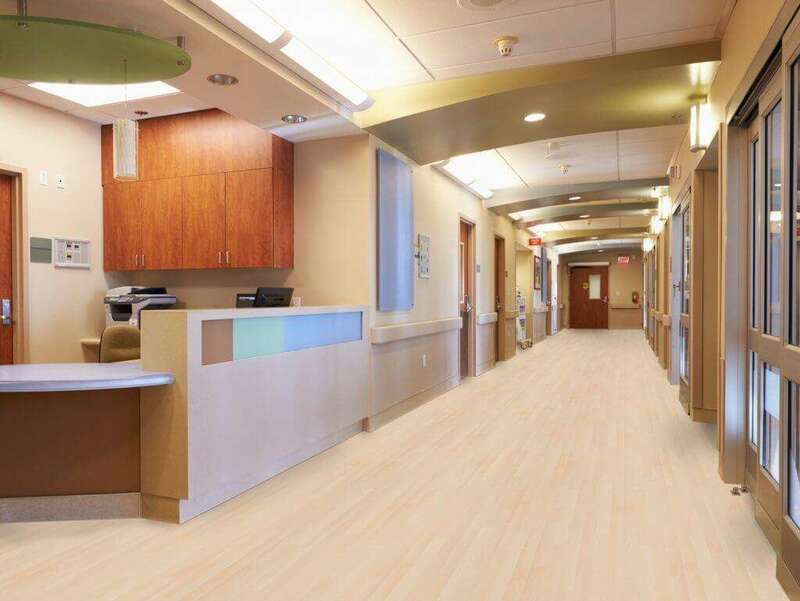 TAJ Majestic products meet ASTM F925 and are ideal for medical and wellness settings. Product surface textures thoughtfully designed to allow routine maintenance to be more effective.